In the twentieth Century, Fulton J. Sheen, born in 1895 in Illinois and baptized as Peter, walked into the history of the Church and left an indelible mark as an evangelist, a missionary and, most of all, as a priest “acting in the person of Christ” (p. 3). 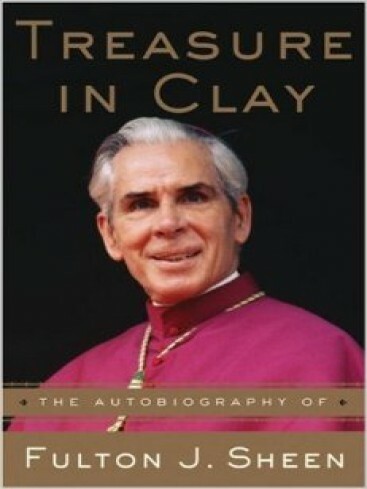 His autobiography Treasure in Clay was released in 1980, only months after “God called Archbishop Fulton Sheen to himself by name” (p. 355). It is no exaggeration to state that Sheen was a beloved voice of Catholicism for many decades and his autobiography offers a glimpse into his life and the depth of his faith. In his own words, Treasure in Clay is “not the whole truth - the scars are the whole truth… what you read is truth nevertheless, but on a lower level: the narrative of a jewel and its setting, the treasure and its wrapping, the lily and its pond” (p. 3). While this narrative is incomplete, it is, nonetheless, a narrative full of wisdom and a testament to a life truly lived for Christ. Fulton Sheen uses his skill with words to paint the vivid story of his life which he divides into three stages: 1) The First Look, 2) Profession with staurophobia (fear of the cross), and 3) The Second Look. He uses his own words to tell us the story of his childhood, his time as a student and in seminary, his work in media, his travels as a missionary and his involvement in the Second Vatican Council. 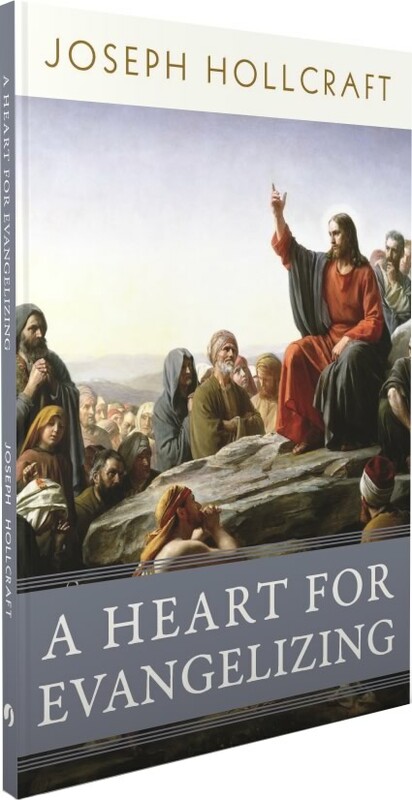 His powerful reflections on evangelization, celibacy, conversion, retreats, his papal audiences and Our Mother Mary challenges the reader to contemplate truth and live a life which seeks to reflect Christ “not only in work but in word and life” (p. 97). While Fulton Sheen is a master with words, Treasure in Clay is not meant to only be read but to be pondered and internalized. As he reflects on his own life, he offers inspiration to the reader to seek out what it truly means to be a follower of Christ - to be his clay. “The treasure comes from God; the clay gives the response” (p. 29).